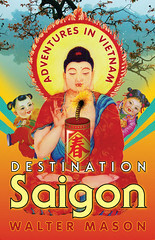 They start at 2pm, and it's a good idea to get there a little early because they can fill up. A novel and enlightening look at Jane Austen as Zen master. How do we look at literature through new filters, and what does a nineteenth century writer who probably never thought about Buddhism have to teach us about matters of mindfulness? 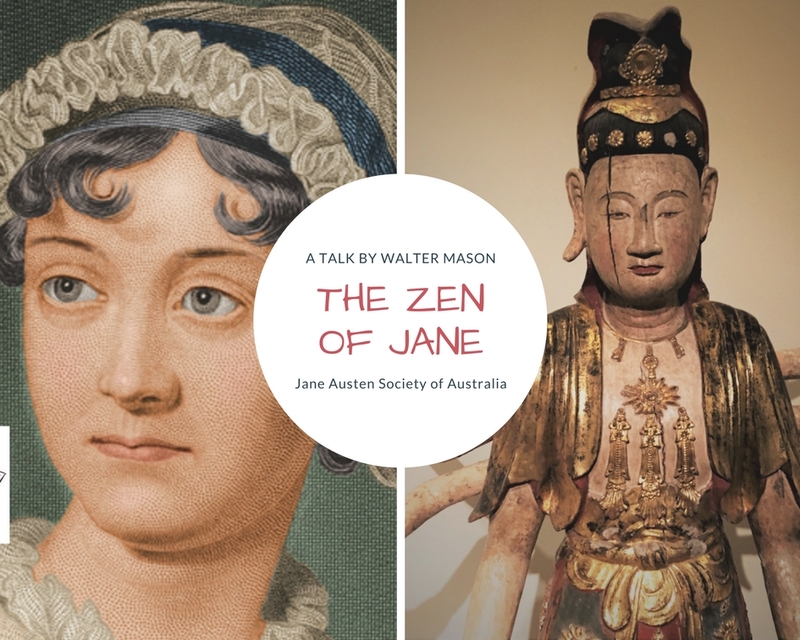 Walter Mason, author and spiritual tourist, looks at how far Buddhist thought had entered Austen’s era and how reading her might prove thoughtful lessons in wisdom, quietness and loving kindness. My talk only goes for about an hour, but there are other items on the program, and a delicious afternoon tea.